ULTIMATE LAKEFRONT LIVING. LARGE LUXURY ESTATE LOTS SURVEY IN PROGRESS This is a dream come true. 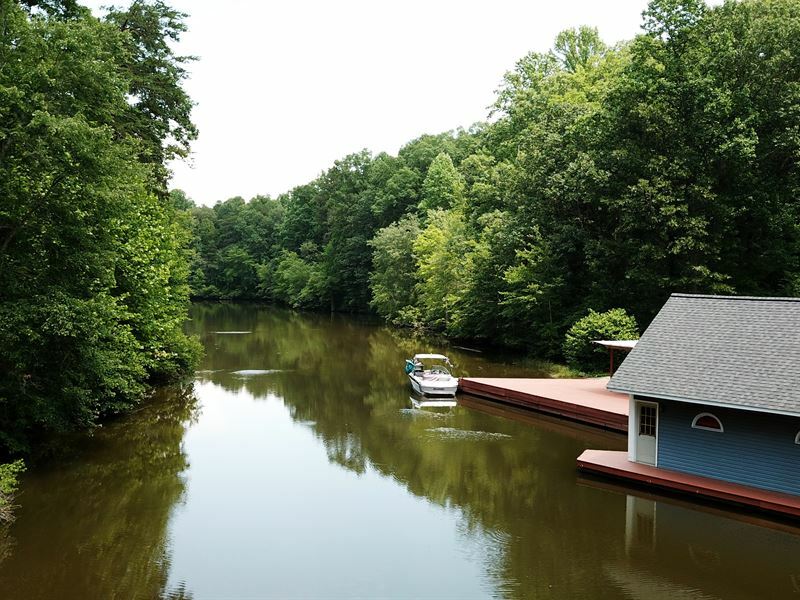 This property is a rare beauty with large estate lots located on Lake Anna. You get the best of both worlds, access to one of America's favorite lakes and room to roam on your own property. BRING YOUR HORSES. Call Today For Specifics, Photos, and More. Come see this pristine 10 acre estate +/- (survey in progress) Have a boat? Great. You're only steps to the boat ramp. To sweeten the deal, this is for sale for only Located on America's favorite summer destination, MUST GO NOW. Call today for more details or for your FREE Lake Estate Buyer's Guide.